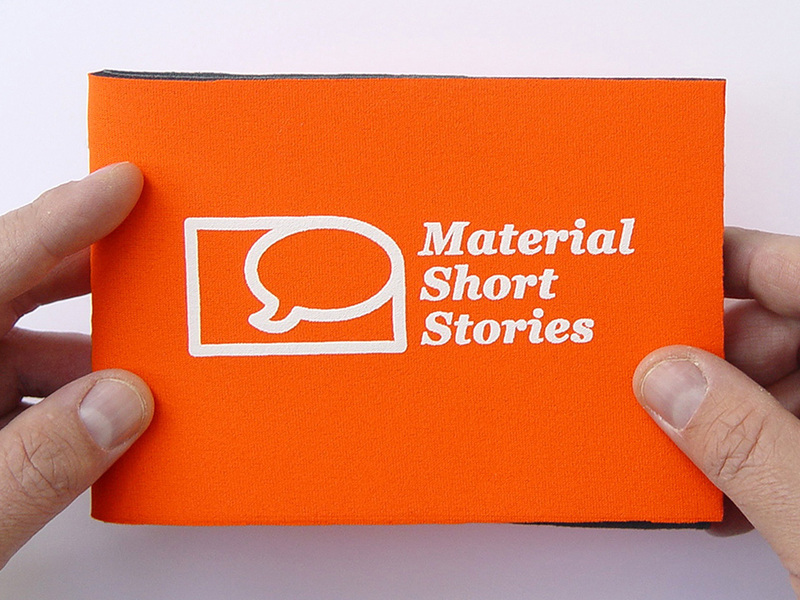 Material Short Stories is a straightforward service for businesses worldwide who want to make their designes more appealing, competitive or sustainable. 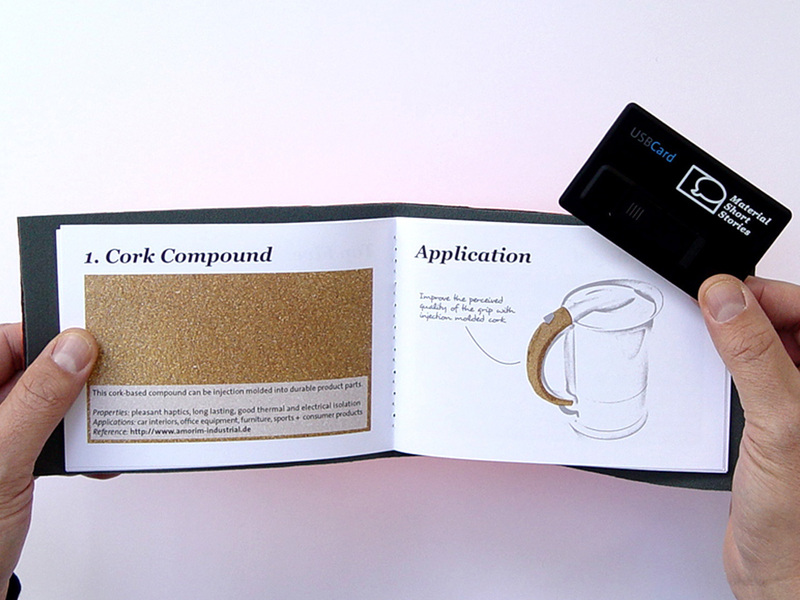 Based on a visual or sample of the client's product, five innovative materials are selected and the product is sketched as if made of them. 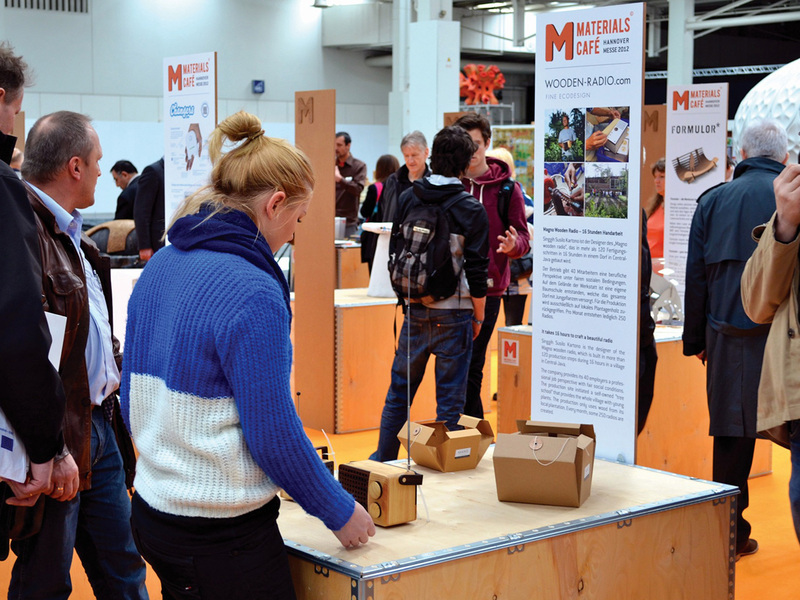 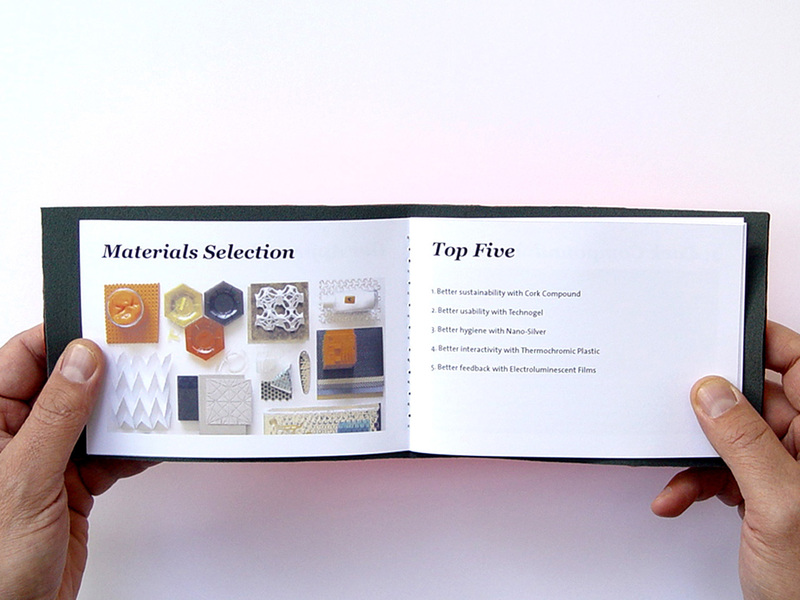 A unique booklet containing the key facts relating to the materials selected and design recommendations is produced and delivered within days.